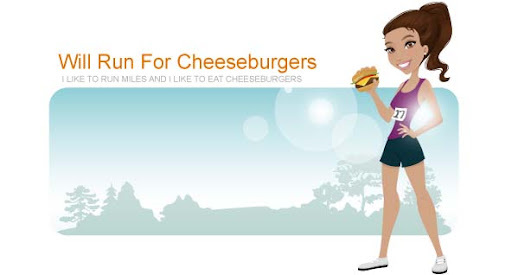 Will Run for Cheeseburgers: my first earthquake! while sitting at work today I felt my chair moving ... didn't really think anything of it until those around me started saying they felt the movement also. after some research we realized there was an earthquake that shook the eastern coast with a magnitude of 5.8! Quake hits near Washington, D.C. The quake was felt in Philadelphia, Pennsylvania, New York, and on Martha's Vineyard where President Barack Obama is vacationing. Cell phone service has been disrupted in New York City where parts of Manhattan have been evacuated.